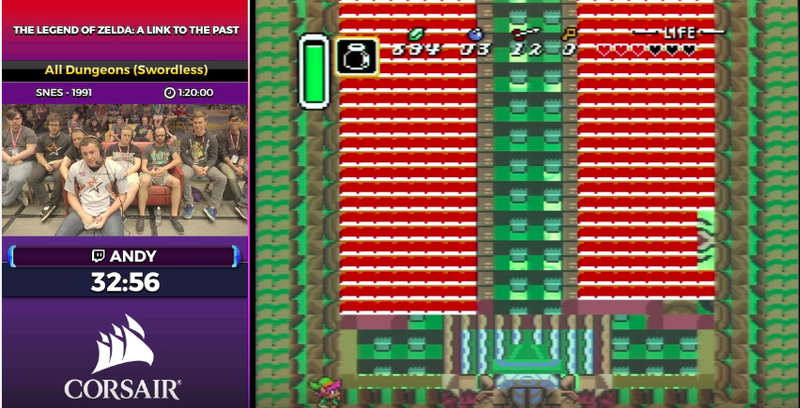 The highlight of this week’s Summer Games Done Quick marathon happened very early this morning, as the charismatic speedrunner Andy broke the hell out of Link to the Past, beating the whole game without using a sword. Some people will no doubt complain that glitching through Link to the Past is not really “beating” it and to those people I will say 1) this is still a blast to watch; and 2) go away. To everyone else, enjoy the run.